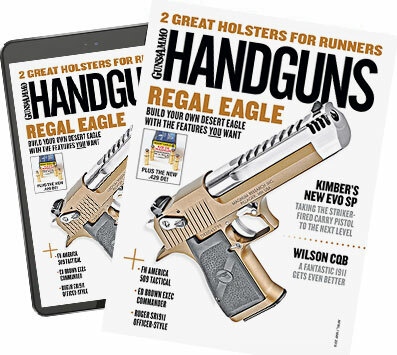 J. Scott Rupp and James Tarr offer their opinion as to what makes the best trail gun. Richard Nance demonstrates techniques for close quarter situations. Richard Nance and Jessica Nyberg discuss and demonstrate tactics relating to concealed carry.